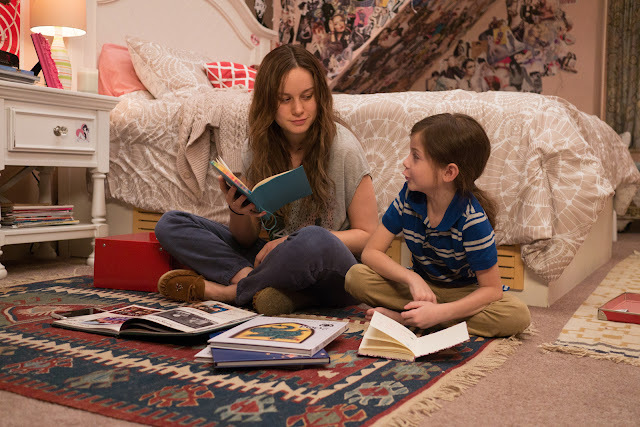 “Room” may let you think it is a film that will be limited by its namesake - a small room. But what the film takes on is much more than that. With solid acting, drama and story, “Room” will touch you, inspire you, move you and surprise you. 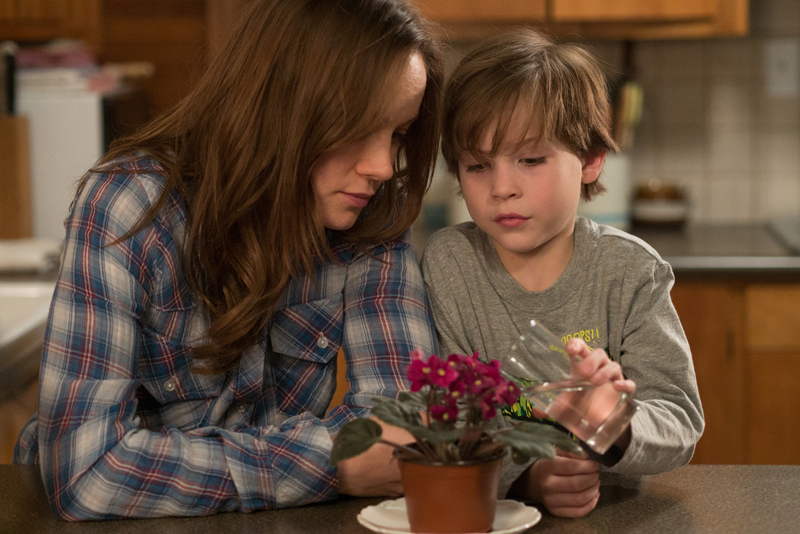 Jack (Jacob Tremblay)is a spirited 5 year-old who is looked after by his loving and devoted Ma (Brie Larson). Like any good mother, Ma dedicates herself to keeping Jack happy and safe, nurturing him with warmth, love and doing typical things like playing games and telling stories. Their life, however, is anything but typical — they are trapped — confined to a windowless, 10-by-10-foot space, which Ma has named “Room”. Ma has created a whole universe for Jack within the Room, and she will stop at nothing to ensure that, even in this treacherous environment, Jack is able to live a fulfilling life. But as Jack’s curiosity grows and Ma’s resilience reaches its breaking point, they enact a risky plan to escape. "Room” never really solves who Old Nick is, the kidnapper of our protagonist Ma, or what happens to him after. This is simply because “Room” concentrates solely on its two lead characters of mother and son, Ma and Jack. It is what makes the film extremely engaging and in also the same manner its slight downfall. The film takes an extremely deep look into the inner workings, even psyche, of those victims. It was an amazing dynamic and it was the most surprising factor for the film. We really loved how “Room” made us realize that reality is just damned complicated. 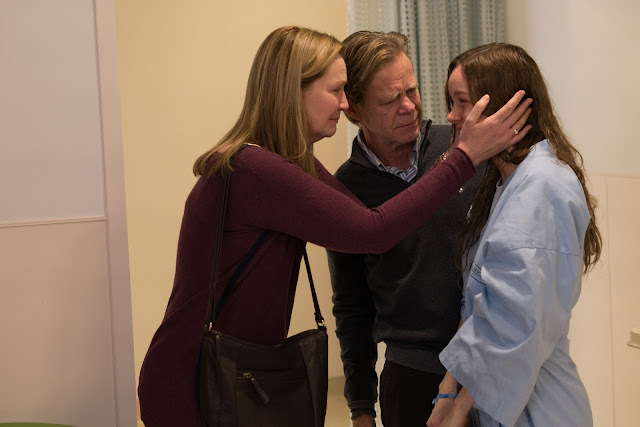 It was also moving how the tables were turned once our characters tackled the real world with Ma seriously needing Jack’s strong in the end to cope. The drama and story was supplanted with amazing performances from Brie Larson and Jacob Tremblay. Somehow though we feel that the movie needed more time to expound on some side stories involving relatives and friends. “Room” may take its time in telling its message, it is an extremely moving one at that.